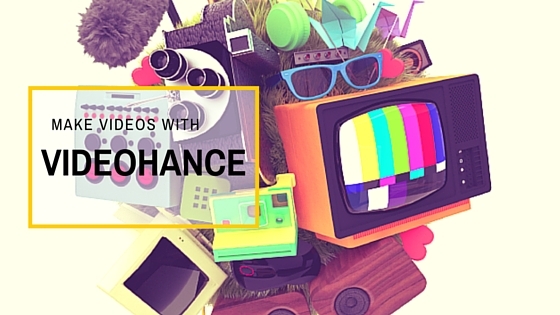 Video is one of the most important things you can do in social these days. There is no way around it. But how can you do video and distribute it across social platforms? One tool I use is the Videohance app. Its from the makers of WordSwag, one of my favorite apps! Its very simple to use and add effects to video. Real-Time Editing Preview – see up to 14 filters, color adjustments, and texture overlays simultaneously. Professional Blending Modes – overlay textures can be blended 5 different ways with videos in real-time. – 8 Way Color Controls – contrast, exposure, and more that adjust in real-time. 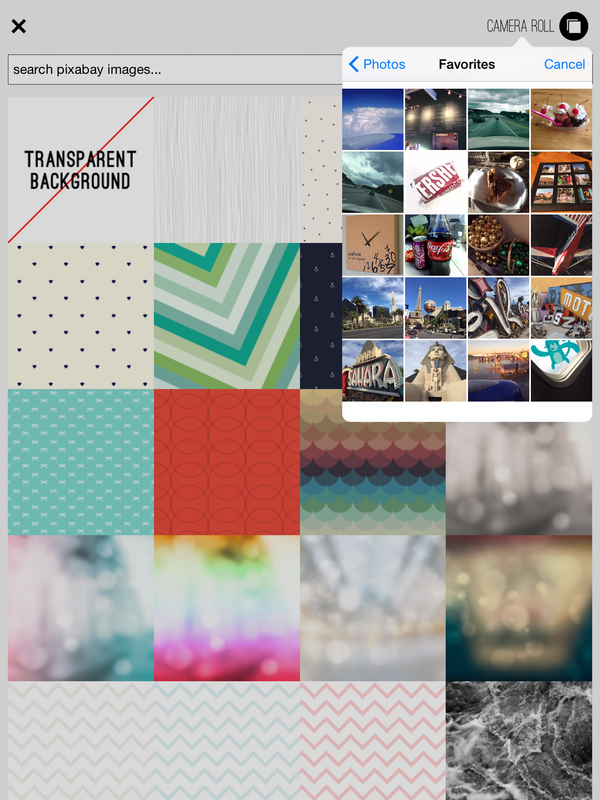 50 Authentic Textures – textures from real vintage film. Photo Motion – give your still photos life. Have I used this app? Yes I have several times. I find it one of the best apps to make videos for Instagram and twitter. Both of these services need short videos. To make them more interesting I add an effect, gradient or light leak to make the video pop! its not a total editing app. If you need to edit more than one video together you will have to use another app for editing. Those could be iMovie for example. This app is just on iOS currently. if you are on Android you will be out of luck. It also is just $2.99. This price is amazingly low for video editing. Final Cut will run you $299 for the program. Your phone can match so much your computer can do with editing videos. Find Videohance in the iOS App store.